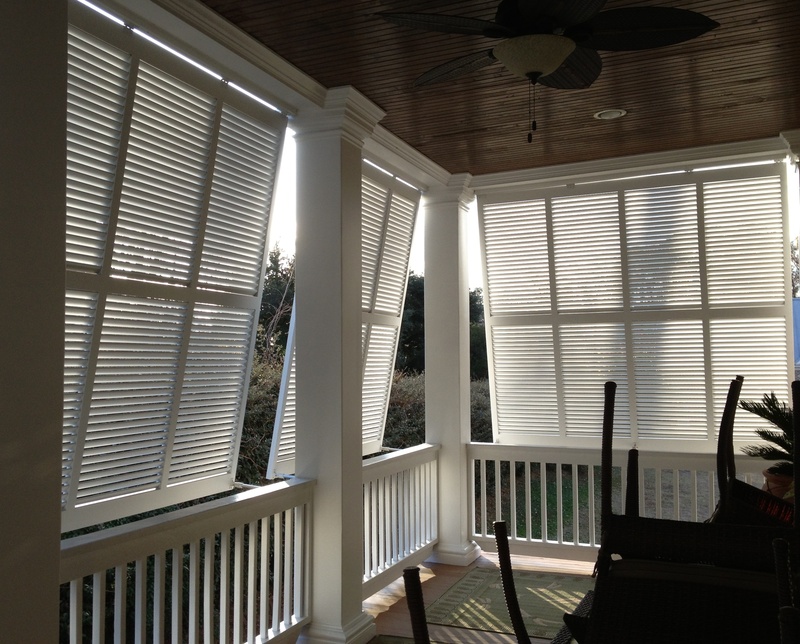 Bahama | Carolina Blind & Shutter Inc. 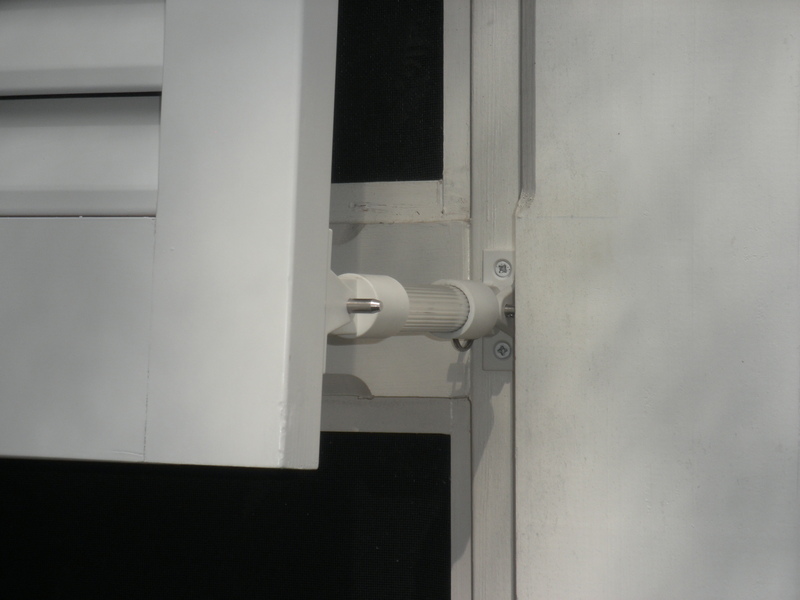 The “Original” Carolina Blind & Shutter company also does the original Bahama Shutter. If you live in or around the Columbia, South Carolina area. 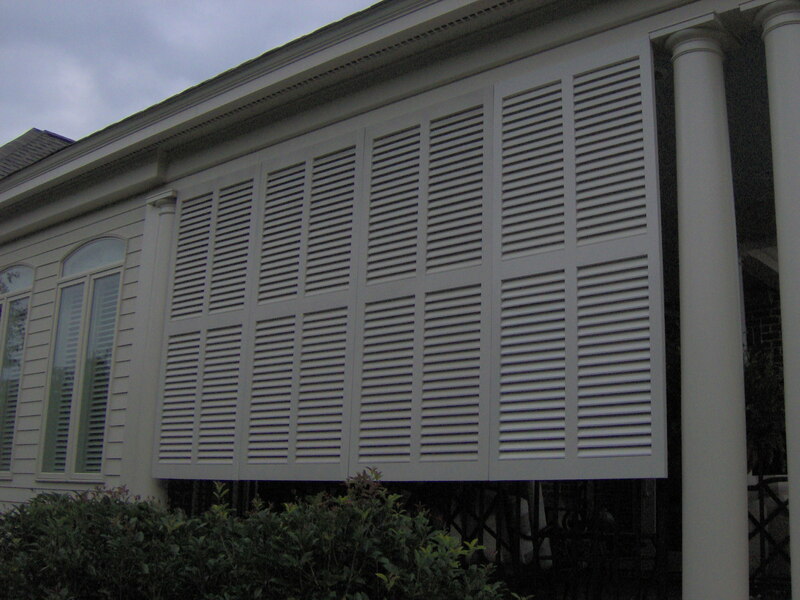 We are your choice for Bahama Shutters.We also service the Northeast Columbia, Downtown Columbia, Lexington, Chapin, Lake Murray & Irmo areas. We will also travel statewide. 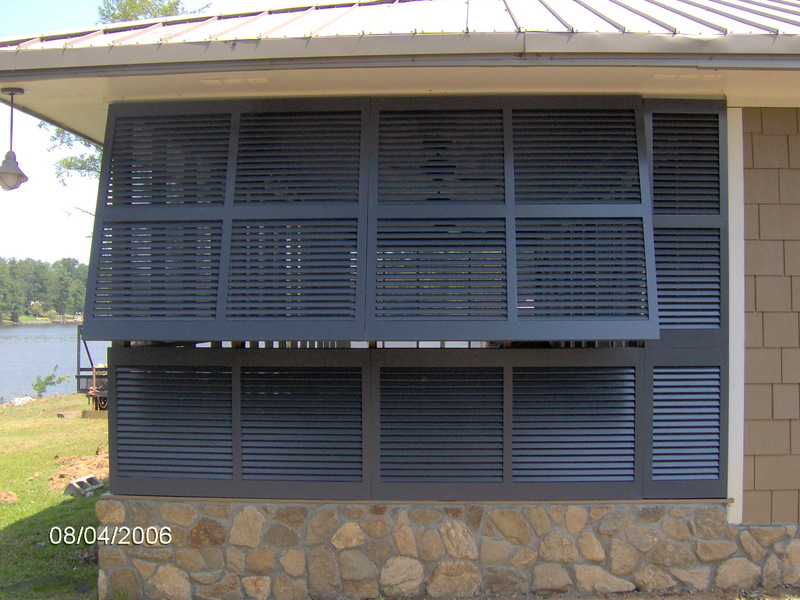 We have 2 main louver sizes available. 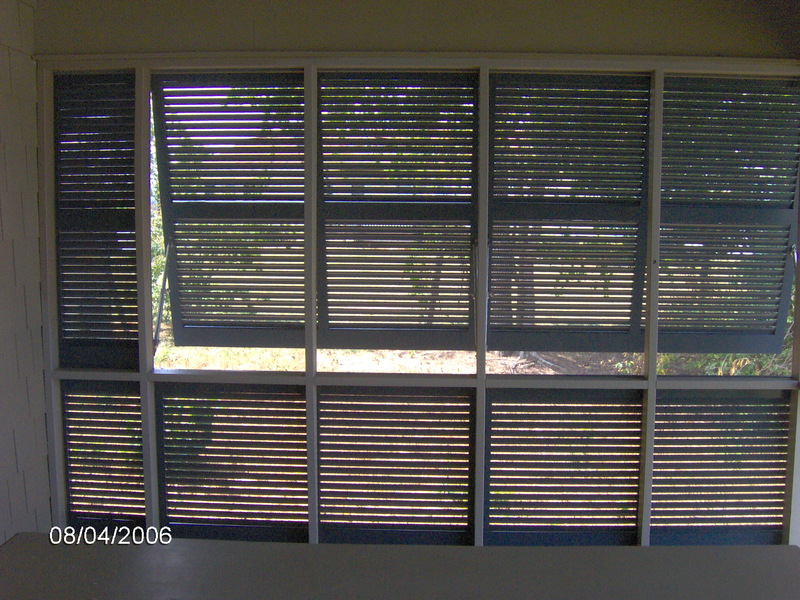 The regular 1 5/8″ and the large 2 1/4″ Euro beveled louver. Call us for the ultimate look all your neighbors will envy. We do the real thing & we do it well. You choose your color, any color you want. Then leave the rest to the BEST!! Shipping is also available. Finished or Unfinished. 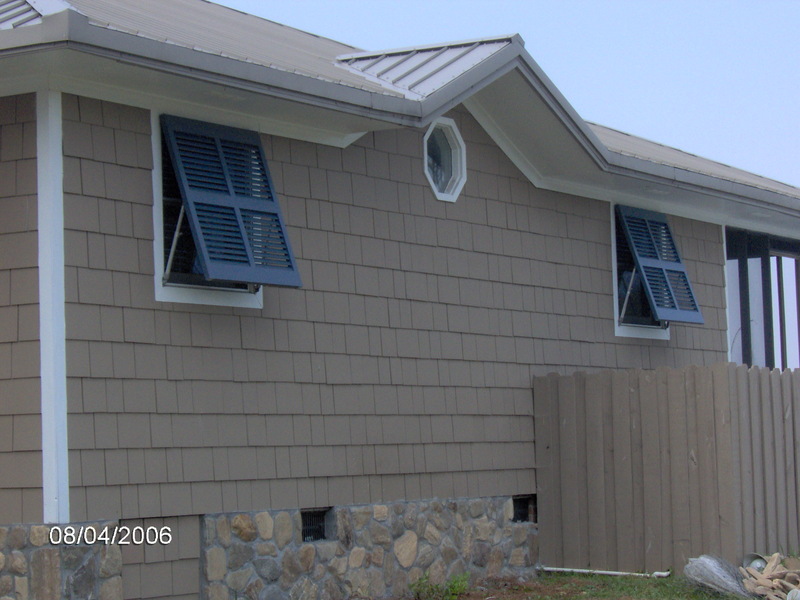 We sell only real wood Western Red Cedar Bahama shutters. Your choice of paint color. We custom color!